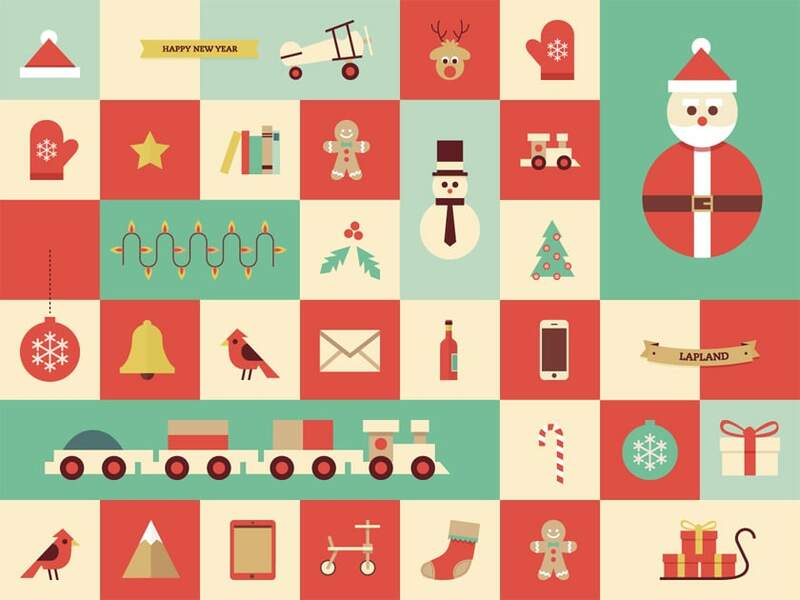 Collection of 30+ Christmas elements in vector format (.AI and .EPS). It includes Santa, reindeer, Santa hat, gloves, gingerbread man, Christmas tree ornaments, gifts, gift sock, candy and many more. Big thanks to Mario del Valle for creating this freebie.